Monica Rohan, ‘Head up shoulders back’, 2016. Oil on board. Redland Art Gallery Collection. Acquired from Redland Art Awards 2016, second prize, 2016. Courtesy: the artist. Photo: Carl Warner. Now celebrating its 31st year, Redland Art Awards is a program highlight. Presented by RAG, Redland Art Awards is a national contemporary painting competition held biennially at RAG, Cleveland. The competition is open to all Australian painters, with no categories or themes. 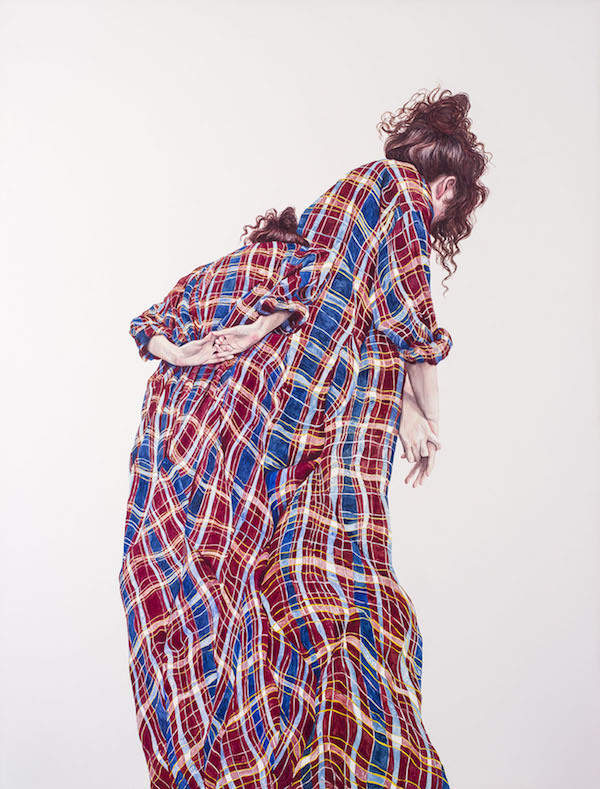 There is a prize pool of $22,000, with an acquisitive first prize of $15,000, a second prize of $4,000, a third prize of $2,500 and The Meredith Foxton People’s Choice Award of $500.